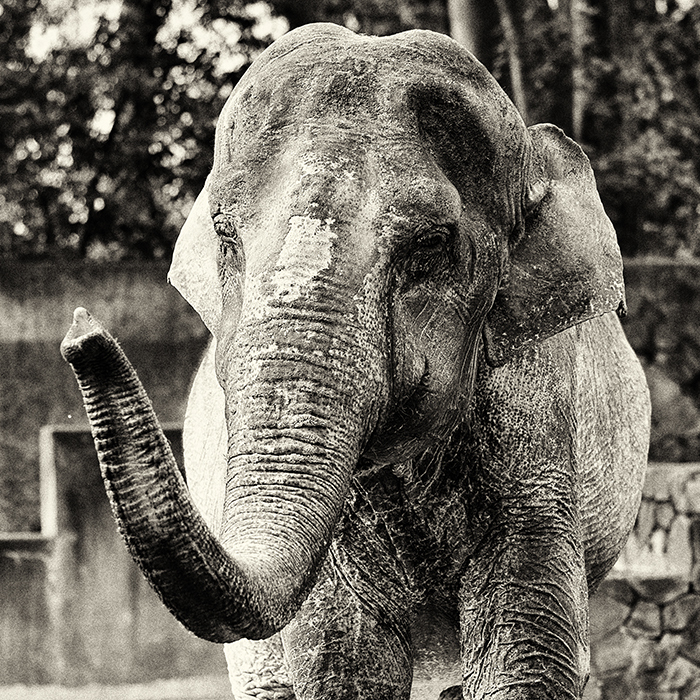 Mary the elephant has been alone at the Tokushima City Zoo in Japan for 9 years since the death of her companion. Mary seems to have pain in her back leg, and has legions all over her skin—probably from rubbing against the walls of her stall. 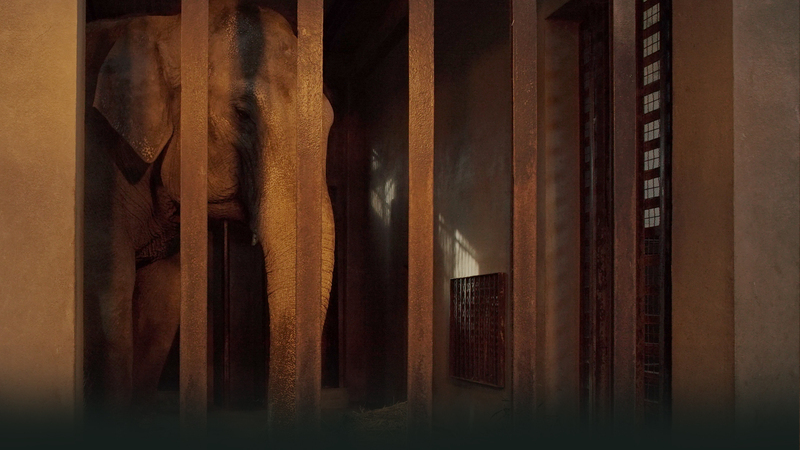 Despite her pain, when her keepers feed her, they force her to sit down in her cage for 30 seconds—a demonstration of their control. Mary is kept indoors for most of the day (approx. 18 hours) in her tiny indoor stall. She copes with her stress by continuously rocking her body back and forth. 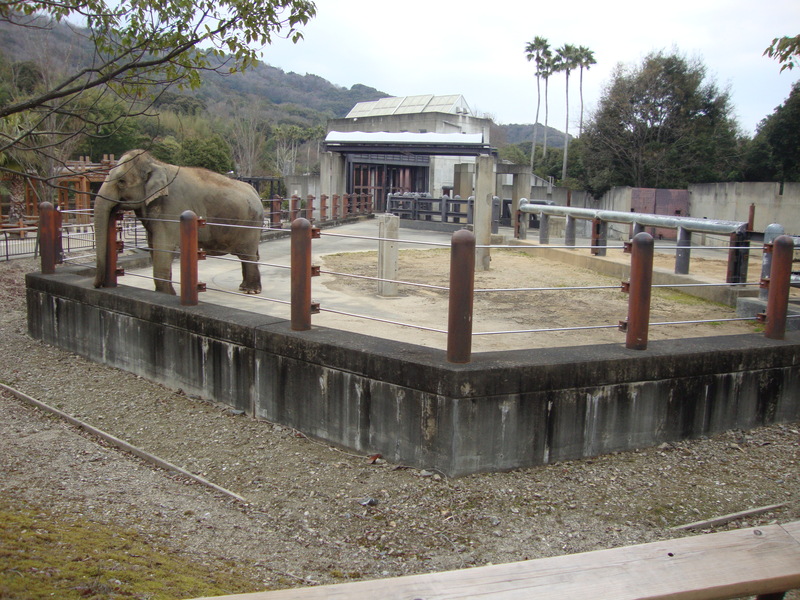 Coming soon: Information on who exactly to target in your petitions and outreach – to help Mary and the other solitary elephants in Japan. Find out how you can start helping Mary now HERE.